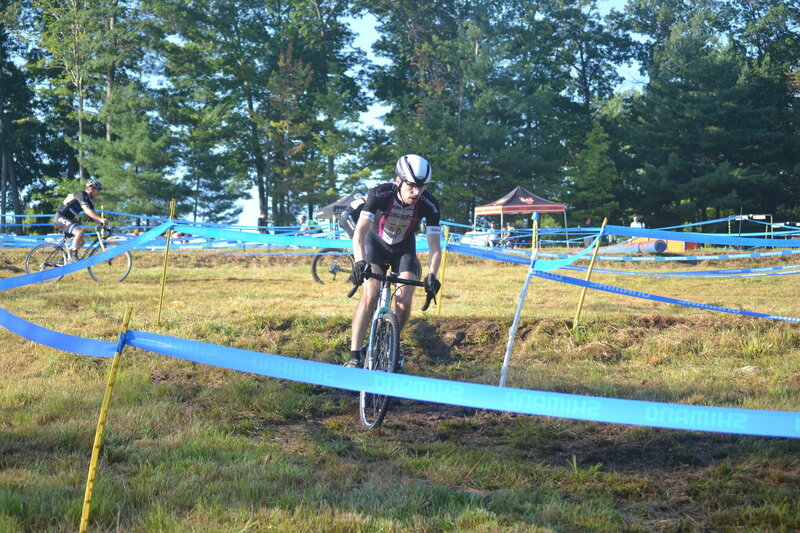 These are of my kid on his 2nd cross race. I was not there. I posted elsewhere. These were the Siena Park - near Denver races November. Last by college mate dad John Lynn. I will relay the message. Cycling activity gets him off campus (base). So while it would be logical to narrow focus, by doing more disciplines he gets to go to 7 nationals in 2018 and a few other events vs having to attend the football games and do push-ups. So while doing better always matters, it is primarily fun. Always full send! Those two guys are fired from the heckle squad tho. This guy had some help from the Hill People as they are named. Looks awesome! That hill is definitely where I'd post up with a few beers. Love the guy carrying someone's bike. here is a nice way to end the season..